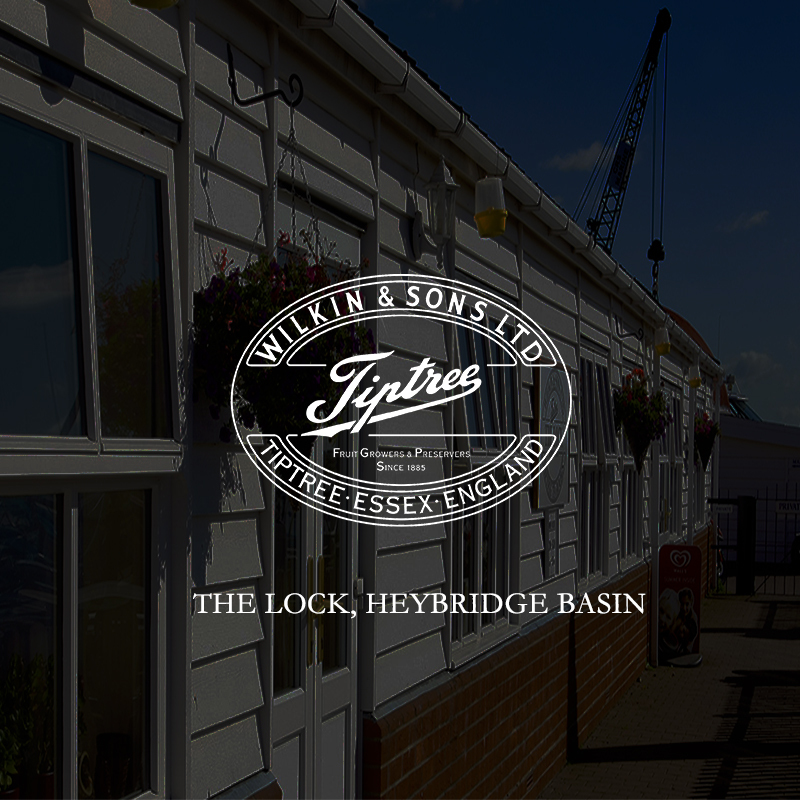 Bright and airy, “the lock” is THE place to eat on the waterfront at Heybridge Basin. Indoors or out, it offers outstanding Blackwater estuary views. 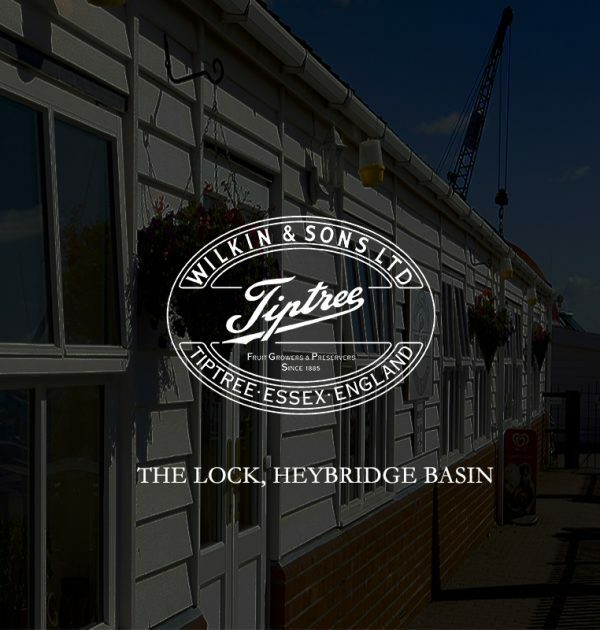 This former ship’s chandlers and café serves traditional café-style breakfasts, home-made lunches and ‘Tiptree’ cream teas. Enthusiastic staff take full advantage of fresh local produce: hand-made local cakes, fresh salads, jacket potatoes and ‘Tiptree’ preserves with home-made scones. A list of daily specials and the traditional menu provides a range of refreshments throughout the day.